I'm new to RenderPal and trying out some basic functionality to see if RenderPal can help me do a job. 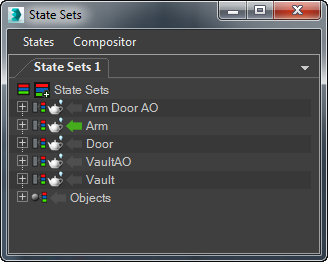 Now I ran into a problem concerning Scene states and the newer version of scene states, state sets. 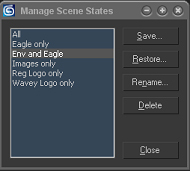 RenderPal supports the built in use of old the 3dsmax scene state system. But I don't see any input fields for the newer state set system? Is there a way to use the new system?